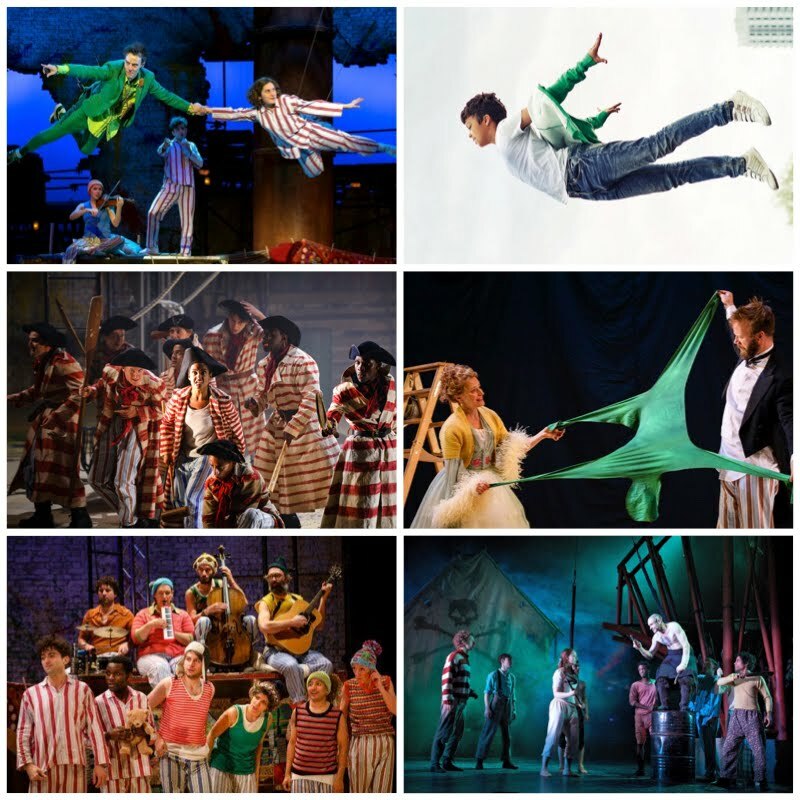 On Thursday, Year 5 had the treasured experience of going to watch Peter Pan at the National Theatre. Year 5s (and anyone else who has watched the play), what was your favourite part and why? Although all of the scenes where amazing, I liked when Captain Hook jumped into the crocodiles mouth because she accepted her fate. In my opinion my favourite part was when Tinkerbell (who was a man) kept trying to talk but he made up his own language and some of the words were really funny eventhough when Wendy and Peter were flying it was fantastically amazing. My favourite part was when Tinkerbelle drank the poison. Although it was sad, it was still funny. My favourite part was when Peter Pan sacrifices himself for Wendy . Even though they weren't fighting, my favourite part was when Tiger Lily and Peter Pan were having a battle. It sounds like that was a very interesting play you went to each year 5 I wish I was there. My favourite part was also when Tiger Lily came with her wolf gang to help Peter Pan get rid if Captain Hook and after Captain Hook fell right into the opened jaws of the crocodile.